Dell has announced today a new portfolio of gaming laptops comprising of Alienware 15 & 17, Dell G Series – G3 and G7 and Inspiron 24 5000 All-in-One. The new range of gaming laptops are quipped with better thermal cooling and 8th Gen Intel Core Processor with sleek design for ultimate immersive gaming experience. The Alienware 15 and 17 feature up to 8th Gen Intel Core i9 k-Series processor for powerful performance. It is available in 15 inch screen and is powered with 8th Gen Intel processors with up to NVIDIA GeForce GTX 1050 TI, that allows users to game with crystal clear detail, and smooth gameplay. Gameplay appears sharp from virtually every angle on the 15″ screen with a wide-viewing angle with in-plane switching, and an FHD anti-glare display. 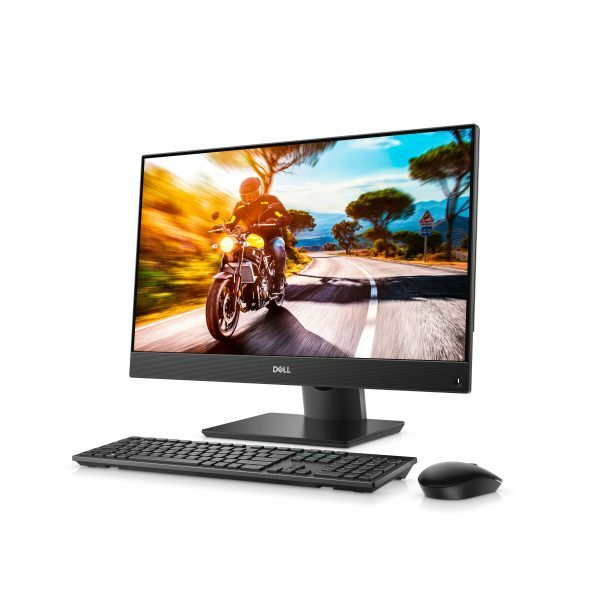 Dell G7 feature up to 8th Gen Intel core i9 processors, NVIDIA GeForce GTX up to 1060 with Max-Q design technology for clear, detailed gameplay. Stunning display: It offers a premium on-screen experience and comes equipped with anti-glare panels for gaming in a wide range of environments. Uninterrupted long game sessions: It is equipped with a front air intake and rear exhaust vent to keep players cool, and able to game longer. CinemaSound: Equipped with two front-firing speakers with Waves MaxxAudio Pro, G7 ensures super sound for users. 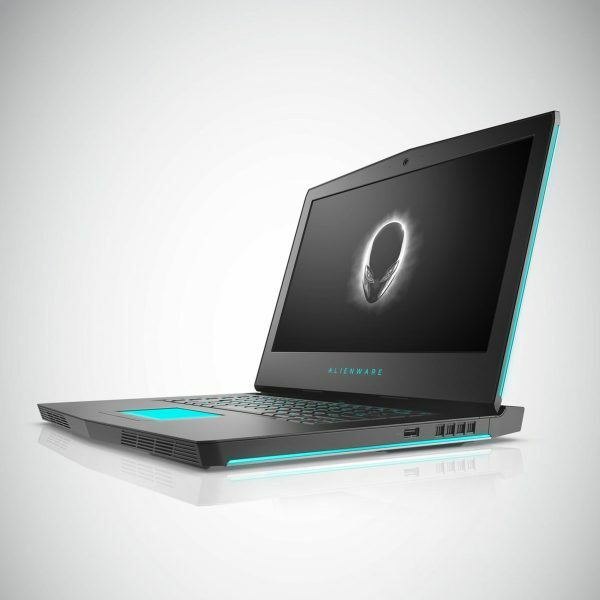 The new Alienware 15 and 17 are built with premium materials such as anodized aluminum, magnesium alloy, steel-reinforcements, and copper thermal management to ensure rigidity, thinness, and high-quality feel all without sacrificing gaming performance. The Alienware 15 and 17 feature up to 8th Gen Intel Core i9 k-Series processors and NVIDIA GeForce GTX 1080 with 8GB GDDR5. An unmatched experience with the new keyboard: It comes with TactX keyboard, enabling over 108-key commands for maximum actions per minute. It’s the only keyboard on a laptop with 2.2mm of key travel allowing for rapid response for any keystroke. 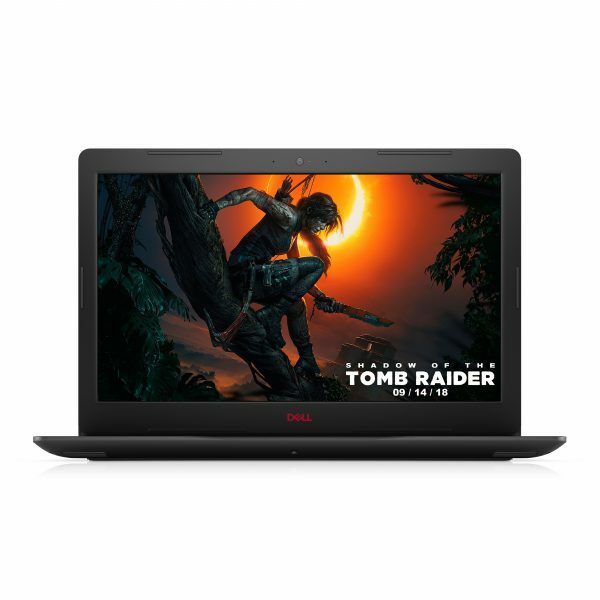 Power-play for Graphic Intensive Productivity Applications: This Inspiron All-in-One carries a 4GB GDDR5 NVIDIA GeForce GTX 1050, which is the most advanced gaming GPU architecture ever created. With super high resolutions, gamers can now experience ‘power-play’ in latest titles of the gaming spectra. Convenience reloaded with the VESA compatible mount: The VESA compatible mount allows for “putting where you want”, so that using this All-in-One is never a task; be it in the kitchen or the drawing room. There is also a pedestal stand, so that it can be used in the office spaces as well. Advanced microphone processing reduces background noise for the clarion in web calls and Cortana interaction.